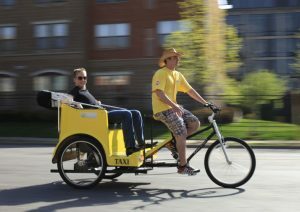 Sponsor Highlight: Juut Salon bringing us Pedicabs! Thanks to the generosity of a sponsorship from Juut Salon, we will have a fun addition to our Taste of the Farm Dinner this year – Pedicabs! Because our Lyndale Neighborhood program has 3 farmsites that are a couple blocks away, we thought it would be fun to expedite that process with a couple of Pedicabs during the beginning of our event when we have our Youth Farmers giving farm tours. Big thanks to Juut Salon for their willingness to continue their support our event for the 3rd year in a row and to help make this fun idea happen. 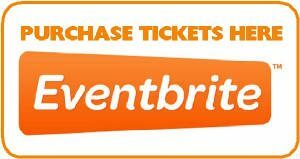 If you don’t have tickets yet, we still have a few left, so click below and act now. Previous PostPrevious Welcome Hawthorne Organizer Marcus Kar!